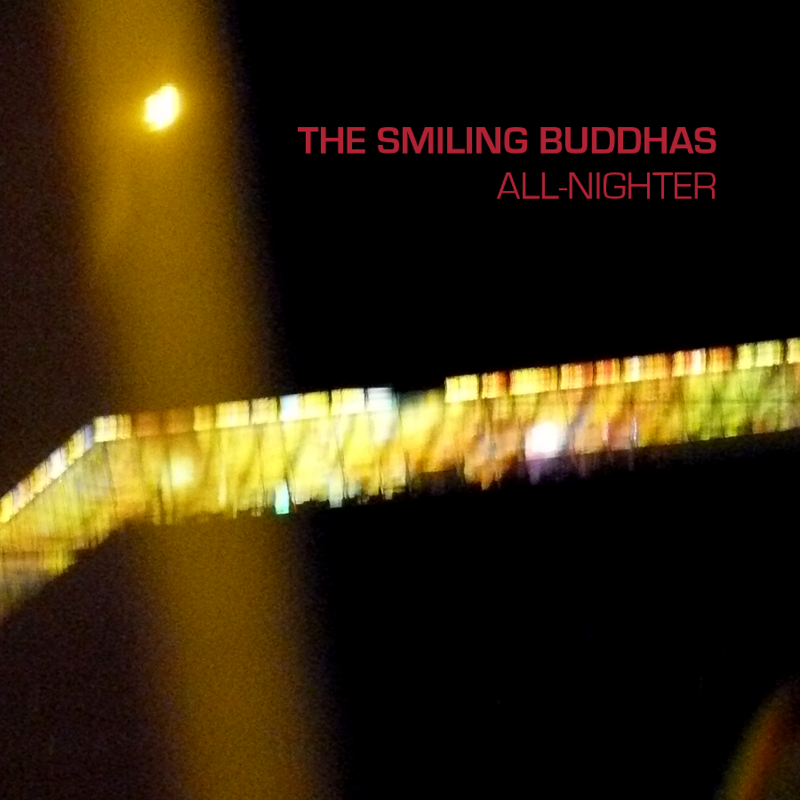 "The Alps" - the third aural travelogue by The Smiling Buddhas! 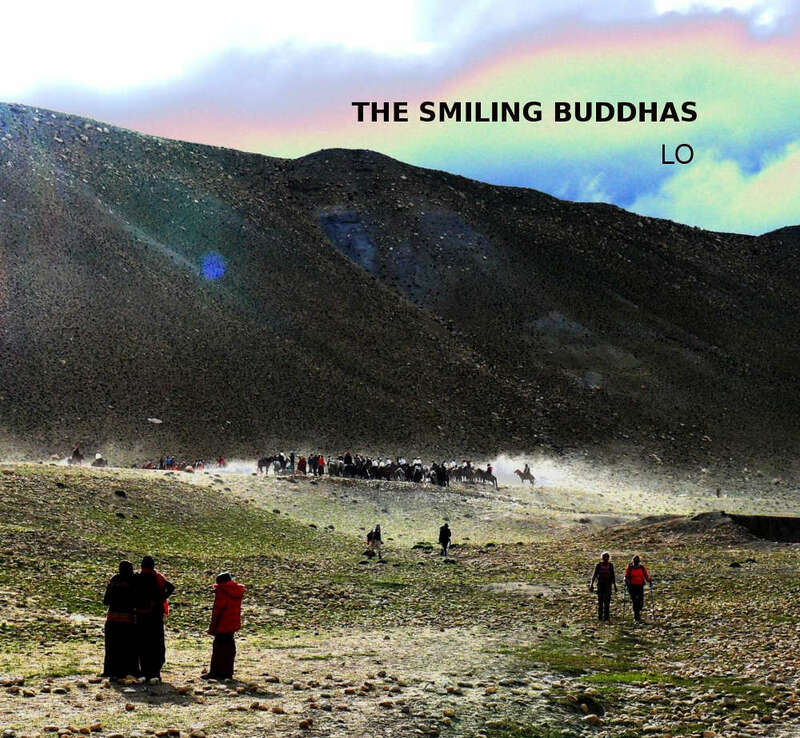 Having gained spiritual insight into the hidden kingdom of Lo in Mustang, Nepal ("Lo", base 2008), The Smiling Buddhas traveled and hiked through the Atacama desert in Chile and Peru ("Atacama", base 2012). "The Alps" (base, 2013) is a journey back to the days of child- and boyhood in the Austrian Alps. Tracks like "Snow Melt And Wet Avalanches" bring us close to huge spring avalanches thundering down nearby. "Wintersun" is about relaxing in front of an alpine hut, listening to the sound of birds, avalanches and silence. 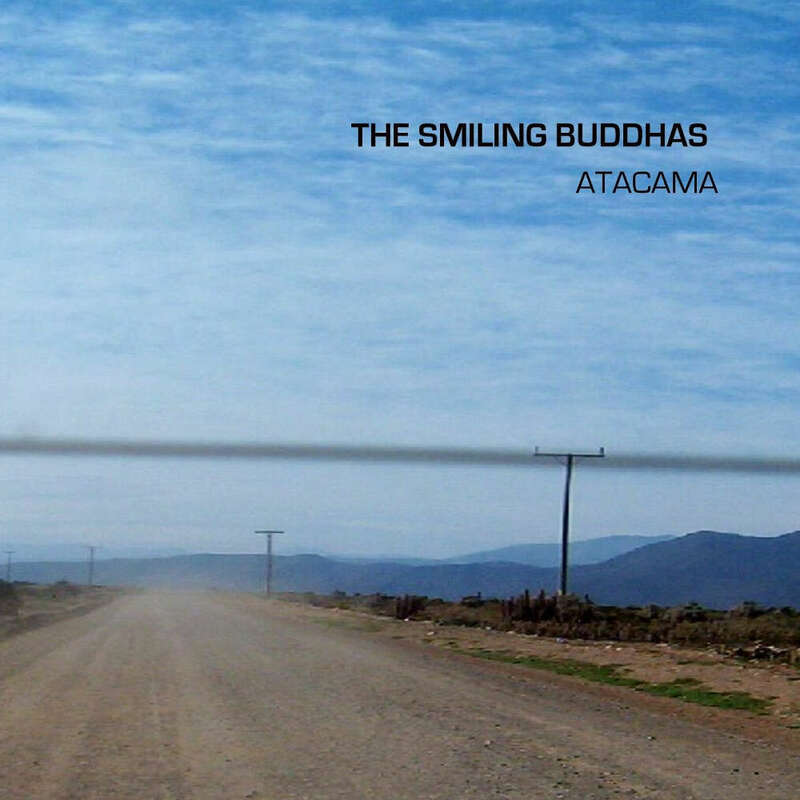 Later, we'll find The Smiling Buddhas skiing down the very steep Temelberg Ostrinne ("Seconds Before Steep Ski Run!"). In "Thunder and Lightning near Stuedlhuette", you can come along on an a fast fearful walk up to a save alpine hut, the Stuedlhuette - high pulse and proximity to death! 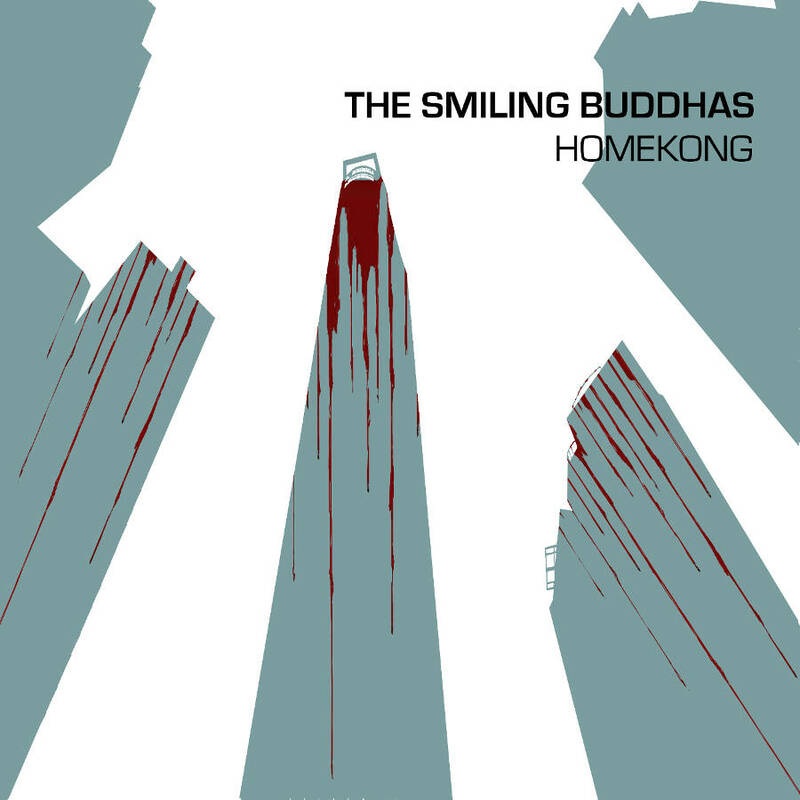 In "Snow Snow Snow", the Buddhas get stuck for five days in a hut in the middle of the Gosaukamm. Years later, they ski down Großer Sonnblick to the Rojacher alpine hut with Firngleiter ("Sking Down Großer Sonnblick (9941 ft altitude)"). In "Nordwand", they dream of the Eiger northface, while in "Falling", Fa-Di 'soundtracked' his one and only fall into the rope: Silence, just air underneath his feet, 300 meters above ground, no fear. 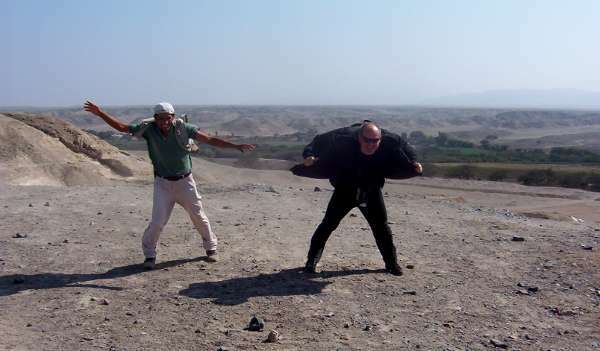 Then a fast climb upwards, pushed by heavy loads of adrenalin. 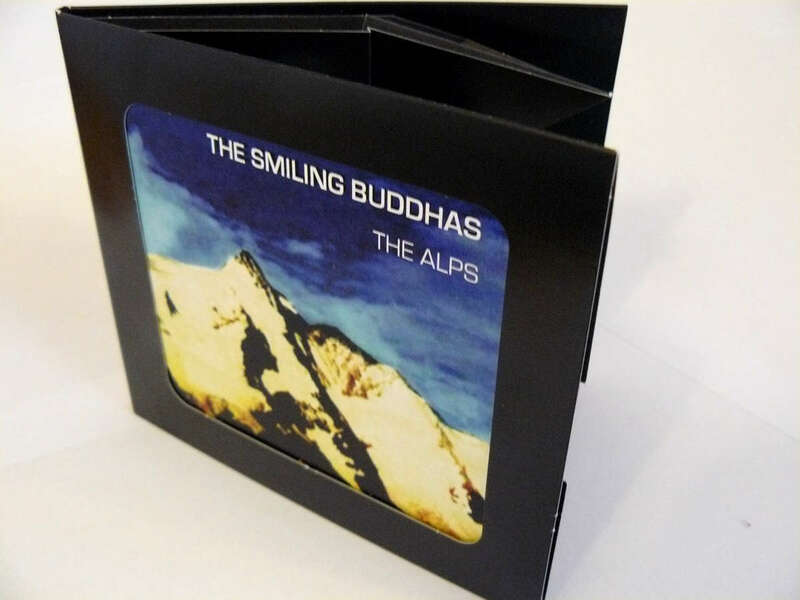 The Smiling Buddhas - The Alps "Snow Melt And Wet Avalanches" DThe Smiling Buddhas - The Alps "Wintersun" The Smiling Buddhas - The Alps "Seconds Before Steep Ski Run!" 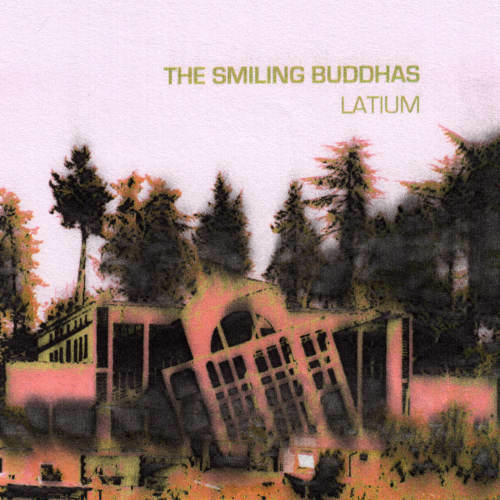 The Smiling Buddhas - The Alps "Thunder and Lightning near Stuedlhuette" The Smiling Buddhas- The Alps "Snow Snow Snow" The Smiling Buddhas - The Alps "Sking Down Großer Sonnblick (9941 ft altitude)" The Smiling Buddhas - The Alps "Nordwand" The Smiling Buddhas - The Alps "Falling"